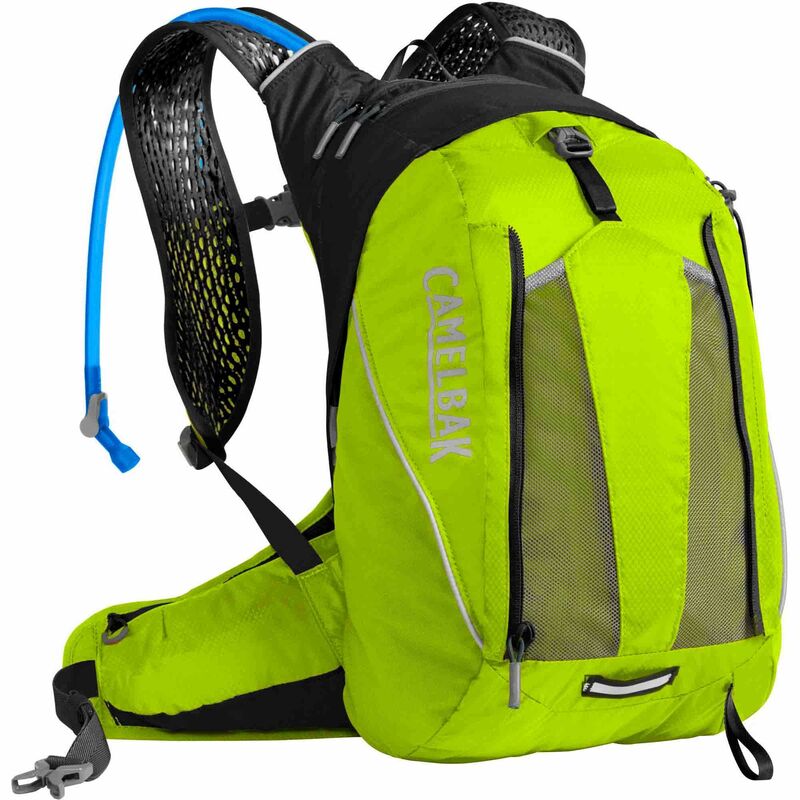 Stay hydrated during extra-long runs using the Camelbak Octane 16X hydration running backpack with an included Crux reservoir offering a 3L (101.4oz) capacity, an ergonomic handle for easy refilling and an on/off lever which prevents leaks. The BPA, BPS and BPF free reservoir features Quicklink™ System and provides 20% more water per sip. The rucksack is made using ultra-lightweight materials and has 8 exterior pockets to let you load up for a multi-sport adventure. 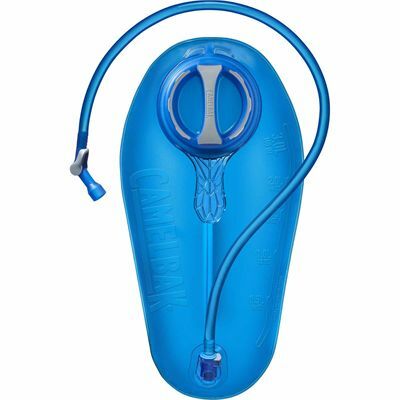 There is a ventilated waist belt with cargo pockets for quick and easy access to the essentials, and the front-facing pockets on harness guarantee comfortable fuel and gear storage. Plus, this high-capacity backpack will keep you safe and visible in the dark thanks to reflective details. 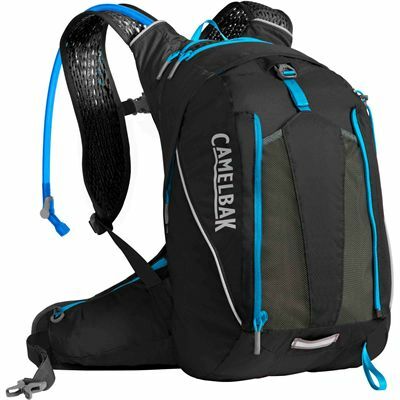 for submitting product information about Camelbak Octane 16X Hydration Running Backpack We aim to answer all questions within 2-3 days. 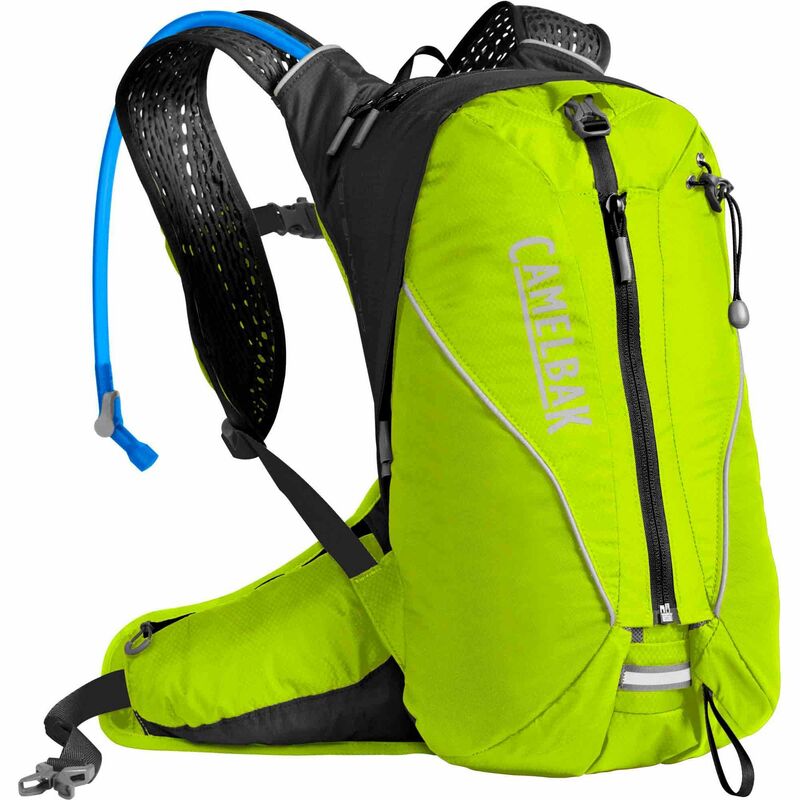 for submitting product information about Camelbak Octane 16X Hydration Running Backpack. We aim to answer all questions within 2-3 days. If you provided your name and email address, we will email you as soon as the answer is published. 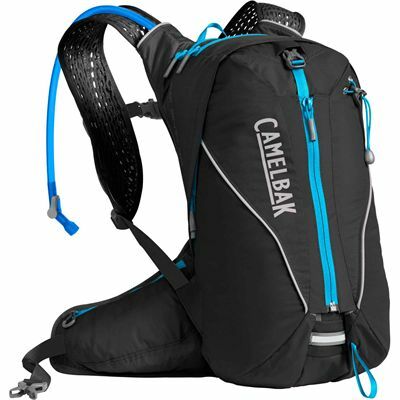 for submitting product review about Camelbak Octane 16X Hydration Running Backpack.